Central Piedmont Archives works to preserve and provide access to the history of our institution. Together with the NC Digital Heritage Center, the latest batch of yearbooks from Mecklenburg College and the Central Piedmont Dental Hygiene Program have been uploaded to their website. For more information on Central Piedmont archives, please contact Erin Allsop at erin.allsop@cpcc.edu. We need dental patients! Central Piedmont’s dental hygiene program needs more patients in order to meet their program requirements. The Central Piedmont Dental Hygiene Clinic is open to the public. The clinic functions primarily as a training facility for students enrolled in the Dental Hygiene program. Students are supervised by faculty. Appointments are scheduled based on student requirements and typically last up to three hours. Multiple appointments may be required. The following services are provided for a fee of $35. 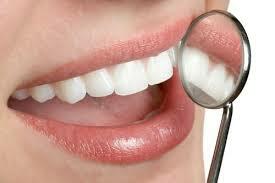 Dental screenings are available on Mondays, Wednesdays, and Fridays at 8:30 a.m. and 12:30 p.m. 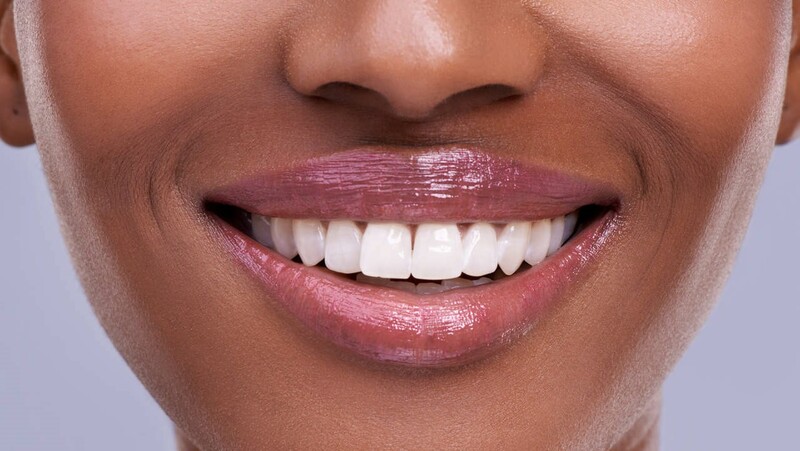 Learn more visit, http://www.cpcc.edu/health_sciences/dental-clinic or call 704.330.6704. Did You Know? CPCC Has a Dental Hygiene Clinic? CPCC students, family, and friends – know someone who needs a dental cleaning or dental x-rays? Tell them about CPCC’s Dental Hygiene Clinic! CPCC Dental Hygiene Students are accepting patients at our dental clinic here on Central Campus! Teeth Cleanings are just $35, with or without insurance. Contact a student today to make an appointment – call or text 980.202.2797. Did you know that CPCC operates a dental hygiene clinic that is open to the public? Our dental hygiene students are prepared to perform a wide range of services, including cleanings, oral cancer examinations, X-rays, fluoride treatments and more… for just $35. To schedule an appointment, please call 704.330.6704. 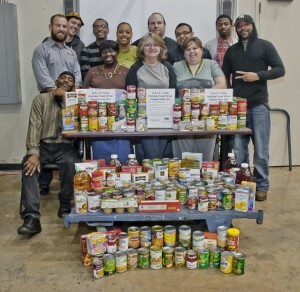 Pictured above is the GAIT’r Club (Graphic Arts Imaging Technology Refinement Club) with 250 pounds of food they collected. Professionals (IAAP) collected food for Second Harvest Food Bank, and the GAIT’r Club and Merancus Campus SGA collected food for Loaves & Fishes. 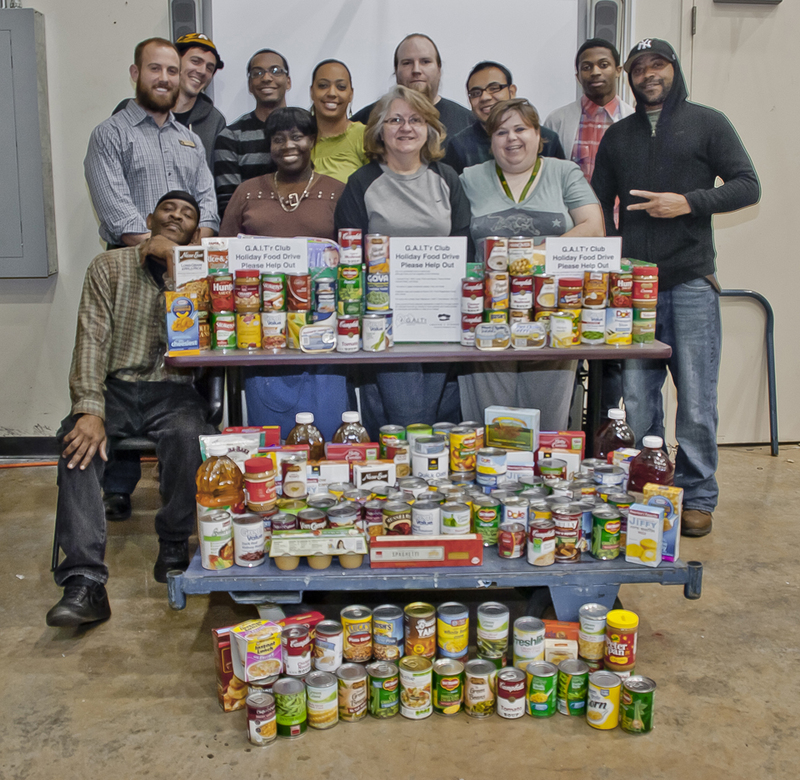 In total, CPCC student leaders collected more than 700 pounds of food for needy families in the Charlotte area this holiday season! In addition, Harper Campus SGA collected 10 bags of clothes for the Free Store at Crisis Assistance Ministry, which provides clothes and household items for free so that families can spend their money on basic essentials. For all those who donated clothes/food and continue to support student organizations – thank you.